Hello Frndzzz.... www.dealsnloot.com Again Back With New Hike Trick. We have already shared how to get free data & talktime from hike. 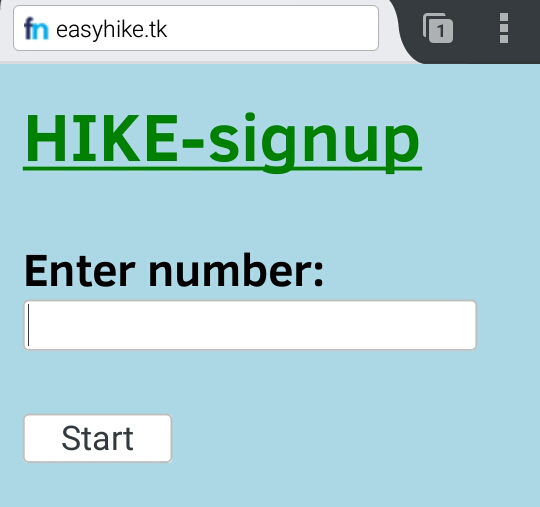 We also posted Hike unlimited tricks using 1 number unlimited times. But today we have come up with Hike tricks to get unlimited recharge without installing Hike app every time. No need Rooted phone. No required Bluestacks. Even you don’t need to change any tracking values of your phone. Trick is working on any device like mobile / PC. How to get unlimited talktime without downloading Hike again & again ? Now redeem your balance as soon as possible because your account can be banned anytime. 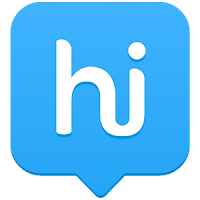 In this way without download & install all times hike app, earn free recharge & talktime easily. Trick is personally tested by me. So hurry before it’s expired. 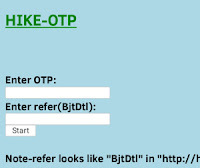 Disclaimer – We update tricks for information & educational purpose only. Try at your own risk. We are not responsible for any issue regarding this trick. Awsm It's working. Keep it up. Bhai ye trick ab work nhi kr rhi kya? ???? 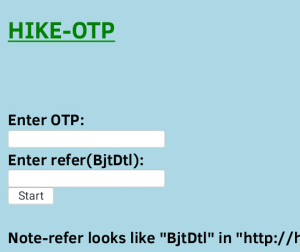 Not getting otp... Not working.